I know these shoes will undoubtedly be too fussy for many of you, but I still gave a happy sigh when I found them, because they’re just so damn pretty. 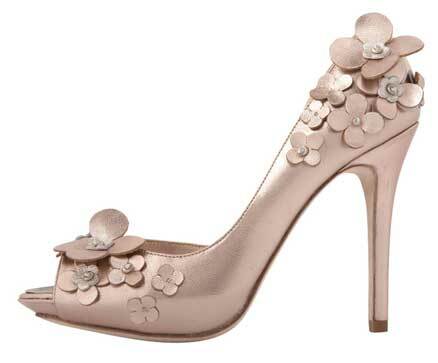 In a pale pink metallic upper, they look like the shoe fairy has come along and sprinkled them with flowers. 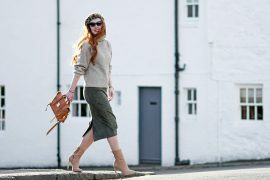 Very feminine and just a touch whimsical, they’re £135 and already sold out in a lot of sizes, so you may have to check for them in store, or wait for them to make an appearance at somewhere like ASOS.com, which also sells Karen Millen. 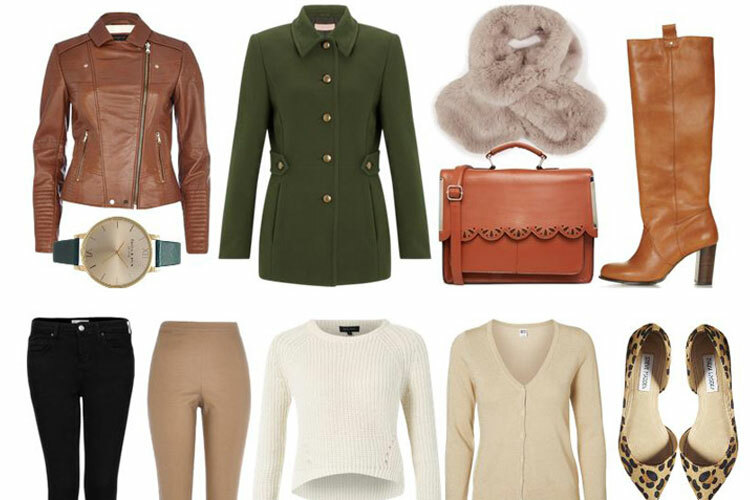 If you want to check for your size first (mine is sold out – probably a good thing) and see some other views, you can do so at Karen Millen. 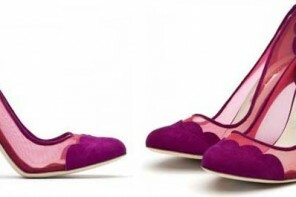 Next time I get married I am so having these shoes. I love them!! Oh they’re so PRETTY! I love them. I am definitely putting this on my wish list for my wedding in June 2011!!!! Thanks!